Fault localisation uses so-called risk evaluation formulæ to guide the localisation process. For more than a decade, the design and improvement of these formulæ has been conducted entirely manually through iterative publication in the fault localisation literature. However, recently we demonstrated that SBSE could be used to automatically design such formulæ by recasting this as a problem for Genetic Programming(GP). In this paper we prove that our GP has produced four previously unknown globally optimal formulæ. 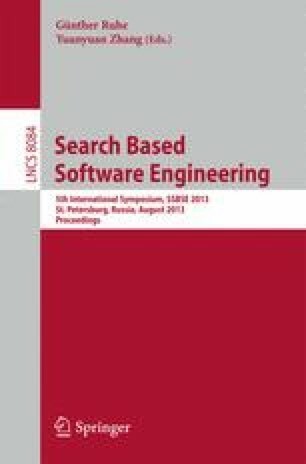 Though other human competitive results have previously been reported in the SBSE literature, this is the first SBSE result, in any application domain, for which human competitiveness has been formally proved. We also show that some of these formulæ exhibit counter-intuitive characteristics, making them less likely to have been found solely by further human effort.